The final Last Chance Stamp Set that I will showcase is "Bloomin' Beautiful". I hope you have enjoyed the cards over the past few days and that they have inspired you to create your own works of art. "Card Games" is our featured Last Chance Stamp Set today. Are you a former Stampin' Up! Demonstrator? If you want to rejoin, you can during July for low price of only $35!! Note: you CANNOT rejoin with this special $35 kit online. You must use the mail forms in. If you're interested, I will mail you a form with my signature for you to complete and mail to Stampin' Up! with your payment. During the month of July, any former Stampin’ Up! 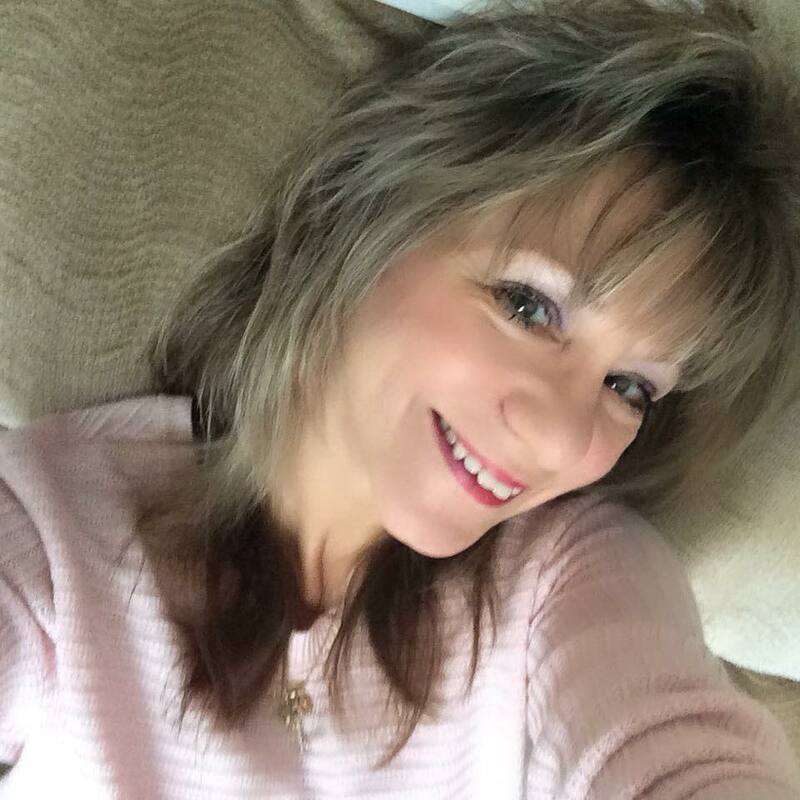 demonstrator (who resigned on or prior to March 31, 2010) can rejoin Stampin’ Up! for only $35! Stampin’ Up! will be contacting dropped demonstrators from the last three years. There is no Online option for this kit. Rejoin Starter Kit order forms must be submitted by mail. 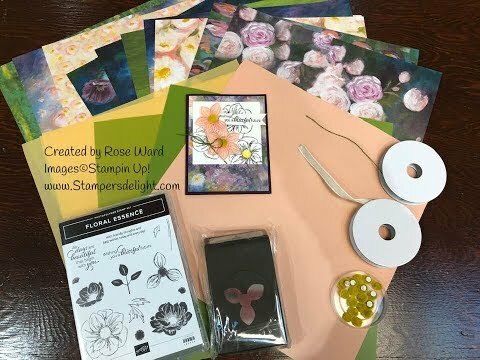 Rejoin Starter Kit Order and Independent Demonstrator Application and Agreement must be received by Stampin’ Up! by July 31, 2010. You can REQUEST THE FORMS TODAY and by the time you get them, it'll be time to mail it to Stampin' Up! - why wait? Got questions? I have the answers. Just contact me! Call me at 845-229-0931, e-mail me, or order online 24/7. Today the showcased Last Chance Stamp Set is "Spring Song".